I recently read the following on the blog ‘Friday Reflections’. 1.We make rules based on the reasons that they make a lot of sense. 3.Time passes and things change. 4.The original reasons for the rules no longer exist, but because the rules are still in place, we continue to follow them. This is a topic that we deal with daily in volleyball and coaching. We all tend to take the accumulated knowledge and systems (or ‘conventional wisdom’, if you will) as the standards and build from there. But rarely do we go backwards and check whether the conditions that led to the development of those standards still exist. The example that I have most often used is that of the ‘Two Receiver System’ developed by the US men’s team under coach Doug Beal. The system was originally developed because that particular US team did not have the necessary personnel to play in any other way and be successful. After they won the 1984 Gold Medal** many, many teams slavishly copied the system even though the conditions that applied to the US team did not exist in their situations. 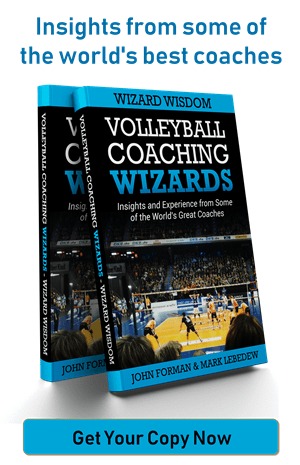 By about 1990 virtually every men’s team in the world was using this system and many women’s teams, even though they did not necessarily have the same conditions that applied to that USA men’s team. The example that I have used in presentations that I have given is the neutral position for setters. The standard neutral position is above the forehead, facing position 4. When volleyball technique was initially developed, players only set forwards. So when players began expand their horizons and set backwards, it was only logical that they would use the forward setting position as their point of origin and therefore the neutral position became the front setting position. The point of the neutral position is to hide the setter’s intentions from the block, so at that time it was logical. However, while this is certainly a neutral position but there are many other neutral positions. In reality, the only requirement of a neutral position is that it is consistent within an individual, that the setter achieves some / any position that is always the same. What that position is is essentially irrelevant (assuming that the technical outcome can still be achieved). The lesson is, the conditions that applied that led to the development of conventional wisdom don’t necessarily exist for ever. In order to continue to develop their teams and the sport, coaches must always be searching forwards and backwards. 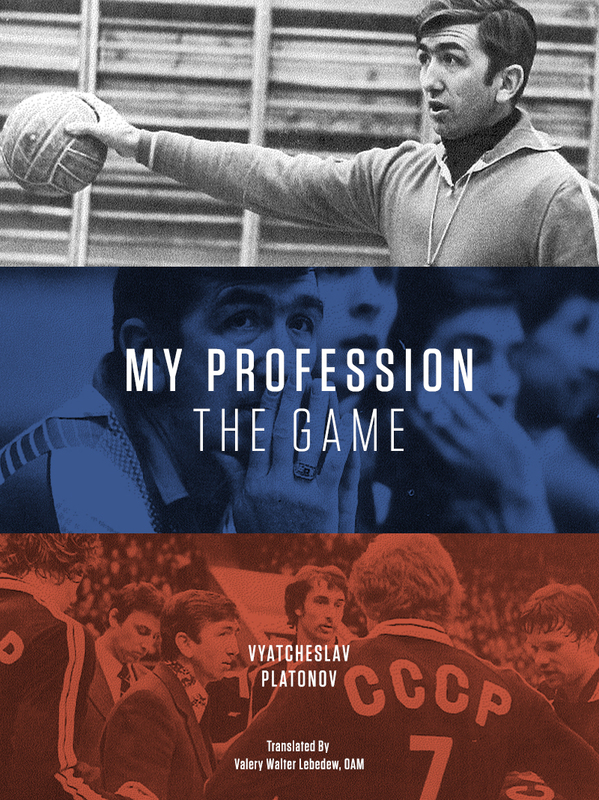 The legendary Platonov, now on iTunes. The US was definitely better in 85 and 86 than they were in 84. The Soviets on the other hand were on the way down and the boycott caused a lot of upheaval on and off the court. I imagine in they period they were at their strongest in 84 and got weaker. The US were at their weakest in 84 and got stronger. It would have been a great battle and the Soviets would have to have been favourites.